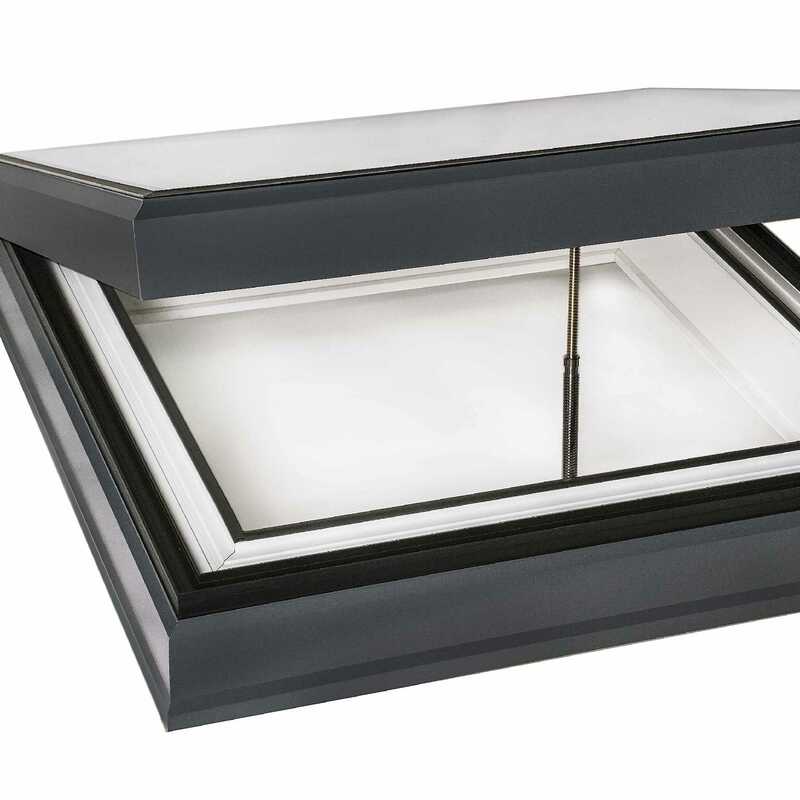 This is a flat glazed rooflight that is fitted onto your own 5 degree pitched upstand. The dimensions for the upstand (to be constructed by you) can be supplied. Alternatively a pre-fabricated, insulated upstand can be supplied. EcoGard is manufactured using powder-coated aluminium framing. The frame is thermally broken. Internal: White RAL 9010 Matt. External: Grey RAL 7015 Matt. Glazing: 28mm Double Glazed Unit, toughened softcoat Low E safety glass, warm edge spacer, argon filled. 1,000mm x 1,000mm - These dimensions refer to the outside of the Curb of the Upstand. Solar Control Bronze, Grey or Blue tinted glass. Glazing units include toughened glass, warm-edge spacer, argon-fill. Glazing options are not completely mixable. The options are specified when choosing your options. Standard double glazed unit – 1.2W/m2.K. 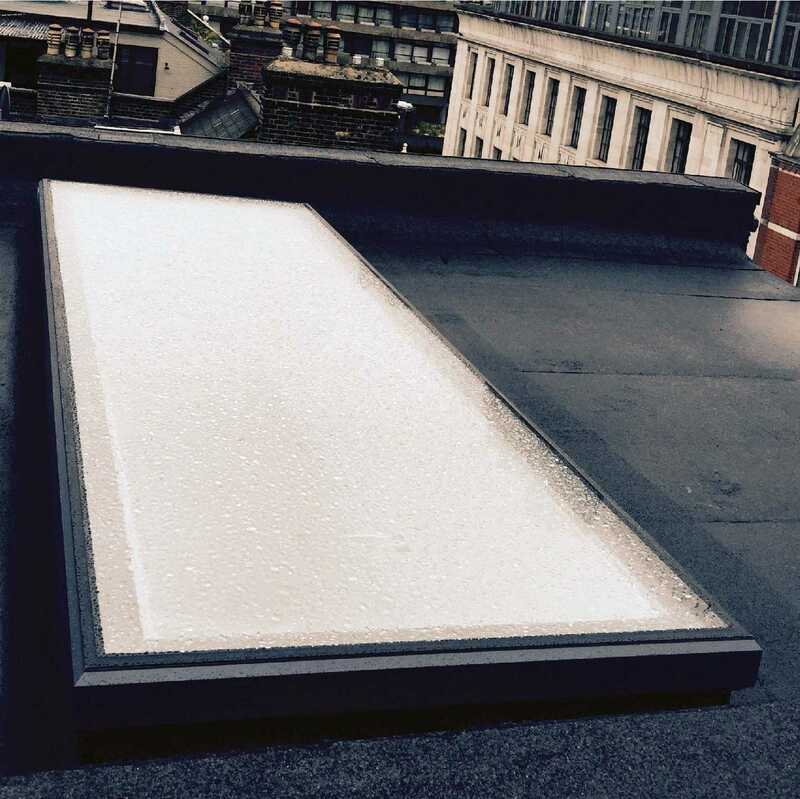 This EcoGard Rooflight has Electric Opening. EcoGard is quick and simple to install. For non-standard sizes and Prefabricated and Insulated Curbs please contact Omega. 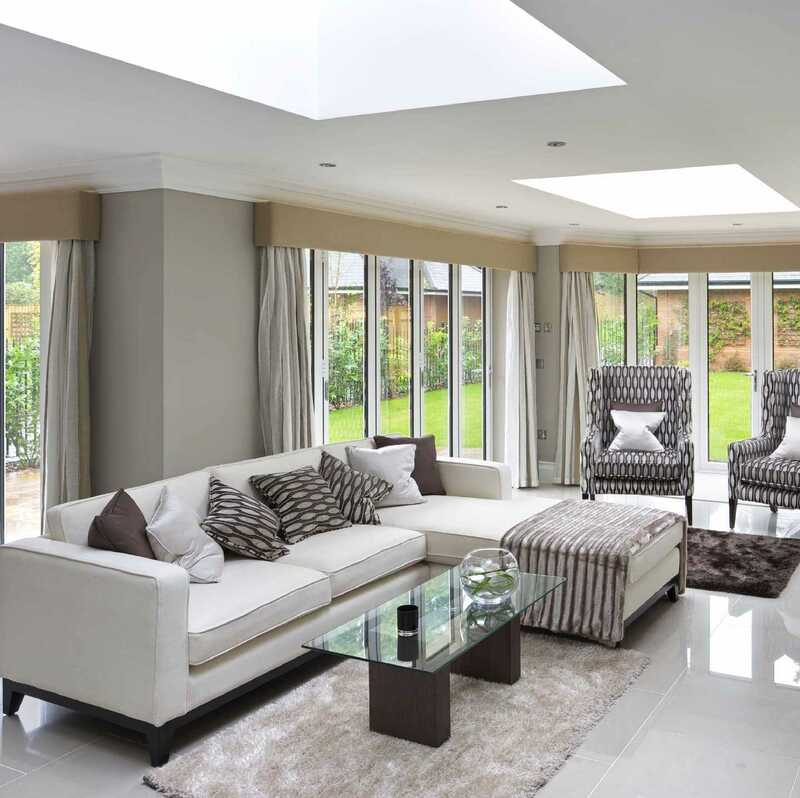 Due to the specialist delivery required for the EcoGard Rooflights, delivery costs depend on the delivery location. Please select the delivery area for your POSTCODE area. EC, MA, N, NW, SW, TW, UB, WC, W.
AL, B, BA, BB, BD, BL, BN, BR, BS, CB, CF, CH, CM, CO, CR, CV, CW, DA, DE, DN, DY, E, EN, FY, GL, GU, HD, HG, HP, HR, HU,HX, IG, KT, L, LE, LN, LS, LU, M, ME, MK, NG, NN, NP, OL, OX, PE, PO, PR, RG, RH, RM, S, SE, SG, SK, SL, SM, SN, SO, SP, SS, ST, SY1-22, TF, WA, WD, WF, WN, WR, WS, WV, YO. BH, CT, DH, DL, DT, IP, LA, NE, NR, SR, TN, TS. CA, DD1-7, DG, EH, EX, FK, G, KA, KY, LD, LL, ML, PA1-19, PL, SA, TA, TD, TR, TQ. Please contact the office for a shipping quotation. Dear Omegabuild, thank you very much for your delivery - swift service - and good customer care - all the items arrived to the spec that I had ordered and were well packaged and in good condition on arrival. How wonderful your customer service is! 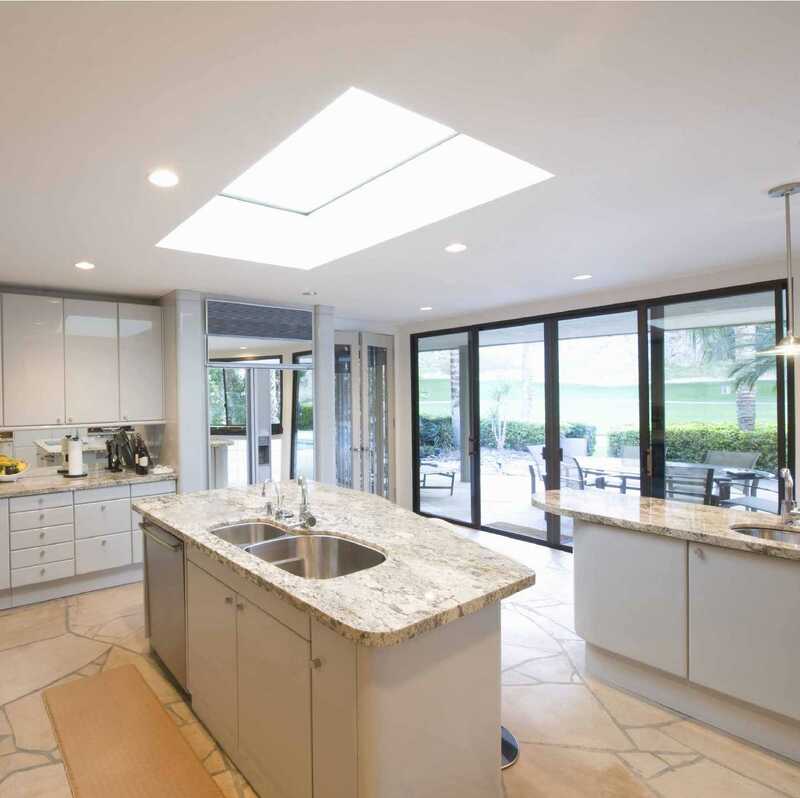 I would recommend your affordable products (Glass Flat Roof Lights | Ecogard Flat Glass roof light | EcoGard Flat Roof light, Double Glazed, Electric Opening, 1,000mm x 1,000mm) to anyone else considering this product, as it has been superb. Please fill the above required fields! 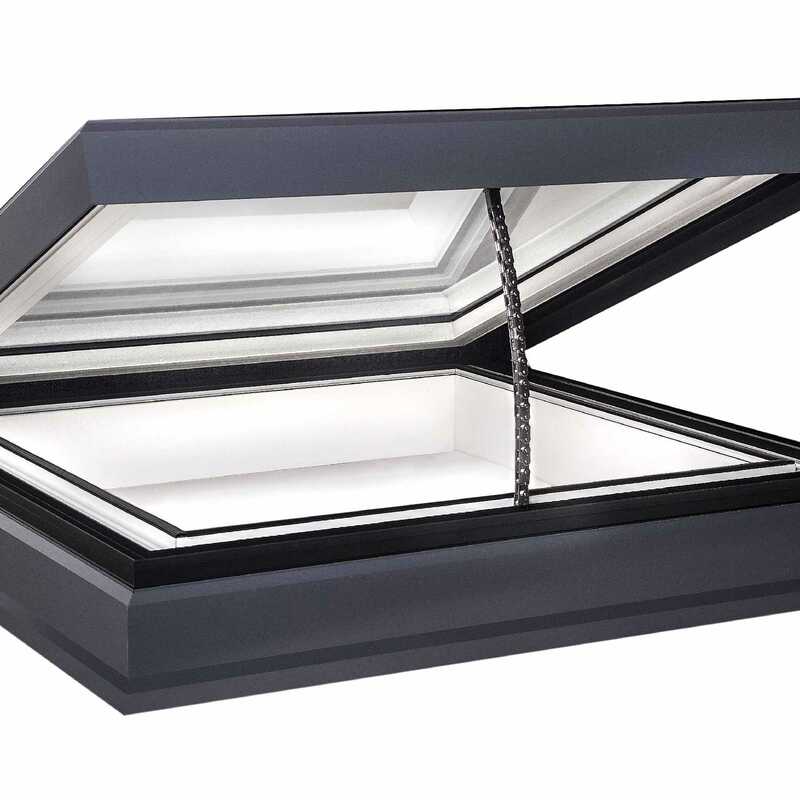 Omega Build Shop | Glass Flat Roof Lights | Ecogard Flat Glass roof light | EcoGard Flat Roof light, Double Glazed, Electric Opening, 1,000mm x 1,000mm. 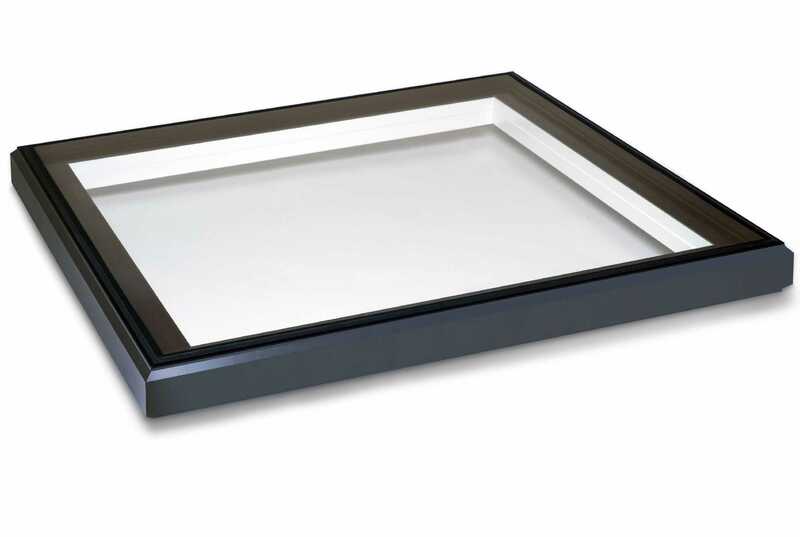 You are viewing Glass Flat Roof Lights | Ecogard Flat Glass roof light | EcoGard Flat Roof light, Double Glazed, Electric Opening, 1,000mm x 1,000mm, buy online today! Business Address:West Ley,South Molton,Devon,EX36 4LE,GB |Tel: 01769 574426 |Email: sales@omegabuild.com.